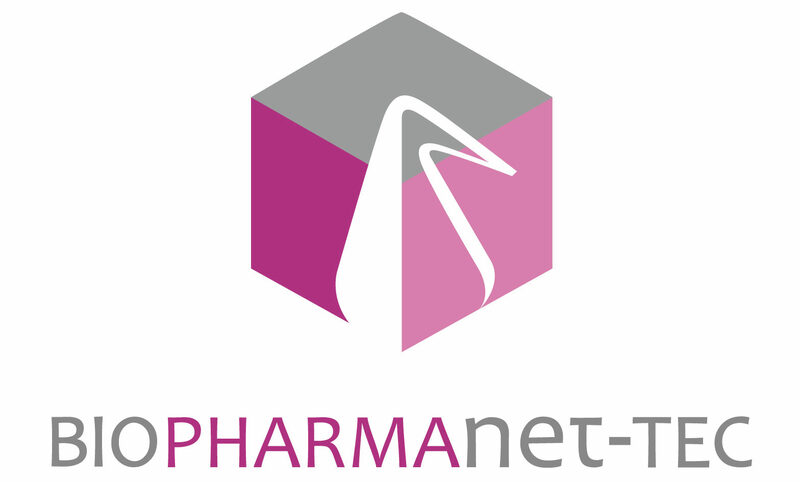 BIOPHARMANET-TEC staff, consisting of gastroenterologists specialized in the treatment of celiac disease, evaluate and design clinical tests, ex vivo and in vivo, to assess the impact of the developed products in this project on celiac disease. BIOPHARMANET-TEC staff is based in the Department of Gastroenterology and Digestive Endoscopy and their competencies are in gastroenterology, diagnostic-therapeutic digestive endoscopy, pharmacological-biological therapy, oncological diseases of the gastrointestinal tract, clinical government, health service organization, health service economics and digestive endoscopy. The permanent member of personnel is Gianluigi De Angelis, Director of the Gastroenterology Unit from 1 May 2009. His competence in the area of celiac disease is demonstrated by about 350 publications. The group is completed by two more employees in the same group and temporary research fellows paid with the funds of this project.